Thank you for visiting my research page in the Department of Electrical and Computer Engineering at The University of British Columbia, Vancouver. From September 2011 to April 2016, I was pursuing my Ph.D. degree under the supervision of Prof. Victor C.M. Leung. 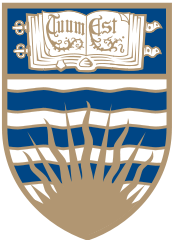 I also completed two-year postdoctoral research in UBC ECE in 2018. I am currently an assistant professor in School of Science and Engineering at The Chinese University of Hong Kong, Shenzhen (CUHK-Shenzhen), where I am leading the Software for Edge and Blockchain Systems (SFENKS) Laboratory and the Game and Interactive Multimedia (GAIM) Laboratory. 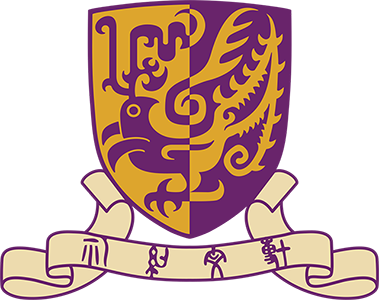 To know more about my recent updates, please visit my new homepage: Home@CUHK-Shenzhen.